U.S. Army officer and American Civil War Union general who fired the first shot in the Civil War's first battle. 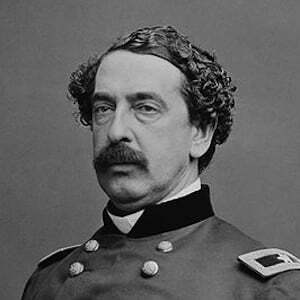 He worked as a surveyor and a civil engineer before entering the United States Military Academy in 1858. He has often been inaccurately credited with inventing baseball. 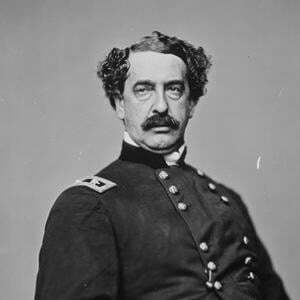 His father was named Ulysses F. Doubleday. He and Thomas Edison both belonged to the Theosophical Society.